Stunning image! 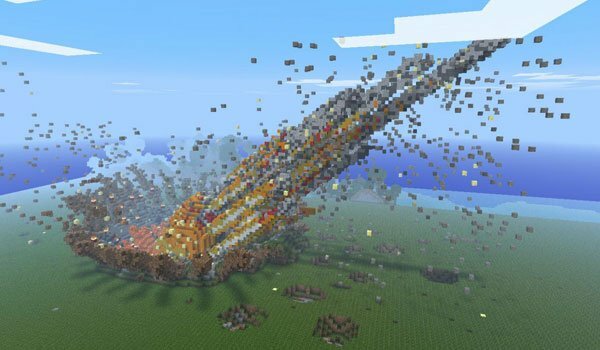 Does anyone had ever seen as a meteorite impact in Minecraft? Well, as impacts may not be the best description, and we won’t see how this happens, as there is no animation, Moment of Impact is what you see, but we wanted introduce because we found impressive and curious. How to install Moment of Impact map for Minecraft? Download the Map Moment of Impact.